Great news Deadpool fans! Variety reports that Disney will continue to make Deadpool films in the vein they have been made thus far. 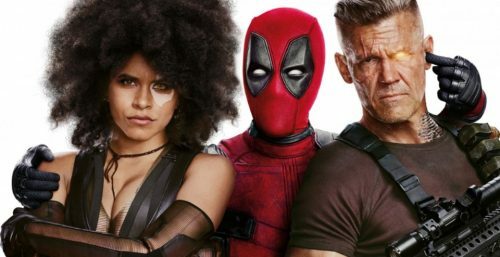 “On a call with investors, Disney Chairman and CEO Bob Iger said that Disney will continue to make R-rated Deadpool movies and other adult-oriented Marvel adventures after it absorbs much of Fox.